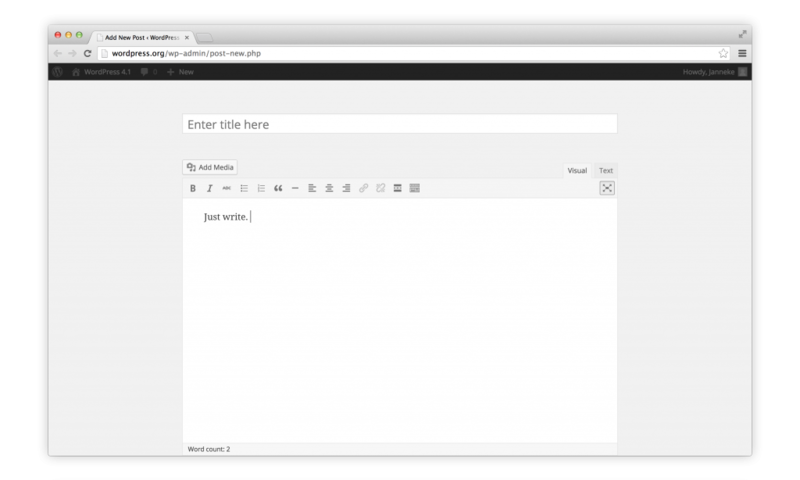 The very latest version of WordPress is here, just in time for Christmas. WordPress 4.1, dubbed “Dinah” in honor of jazz singer Dinah Washington, brings a number of new features along with a new theme. 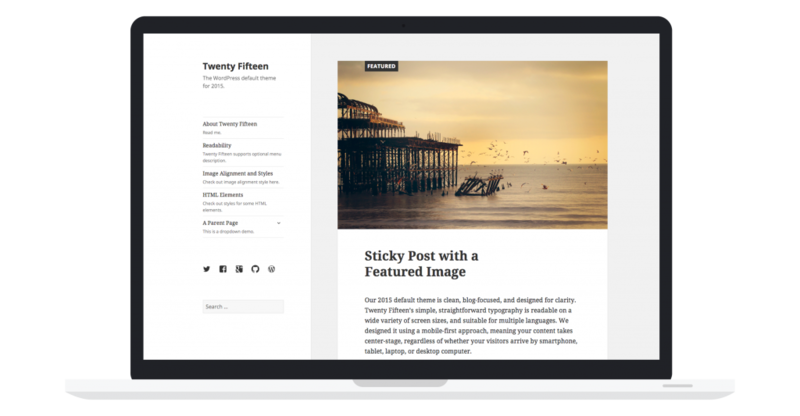 Every year, WordPress releases a new theme and this year is no different. The new Twenty Fifteen theme is beautiful, responsive and comes bundled with WordPress by default and uses Google’s Noto Web font. The 4.1 release also includes a new distraction-free writing mode that hides all WordPress’ clutter and modules to help you focus on getting your blog written. There are a bunch of smaller new features like Vine embeds, more languages, the ability to log you out everywhere and a bunch of improvements for developers. WordPress users can download the update manually or install the update from their dashboard.